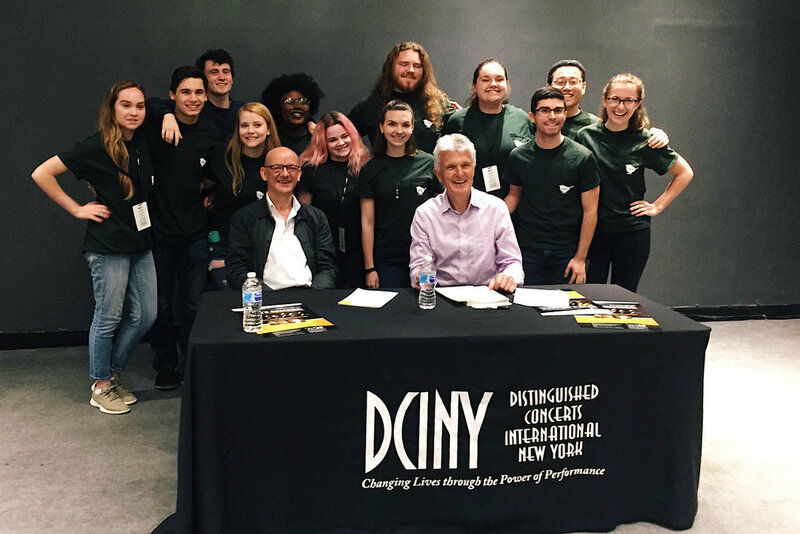 This past April, we had the honor of performing with the King's Singers at their 50th Anniversary Concert at Carnegie Hall! This incredible weekend included rehearsals with Bob Chilcott and Simon Carrington, culminating in a performance of some fantastic music with several other choirs and the King's Singers themselves. Head over to our YouTube page to hear us perform several of the songs from that weekend at our spring 2018 final concert! Spring WrenTen 2017, the Wrens dress as their favorite non-Wren groups!